In our hyper-connected, web-based world, visiting another country can be virtually attained in seconds. Jumping into Google Earth to discover the topography of a city on the other side of the globe is truly a swipe and tap away. From an academic standpoint, nothing can replace travel and physically being in another country. No augmented reality can fully replace the fullness and richness of being immersed in a different city across the world. There is no denying that your senses come alive! The new sights, sounds, smells, and energy found in a foreign city cannot be fully explained without living it. Given the amazing feedback we receive from students and graduates that have experienced life during college in another country is enriching on many levels. The colleges below have proven to have formidable programs for students to study abroad with quality programs and exceptional professors. Studying abroad provides students the ability to learn more about the world around them, build lasting friendships, learn from worldly people, and discover more about themselves in the process. Common programs that many schools offer are summer study abroad programs and full-year programs through a college or university. In addition, students can volunteer or intern abroad as an extension of the school or independent from a college program. Both pathways provide learning opportunities that include the formal and informal. Formal learning may historically be defined as classroom learning from a singular professor. Today, however, formal learning can be defined as intentional learning. Connecting with your peers with the intent to learn a new phrase or historical fact can be classified as formal so long as the intention is in tact. 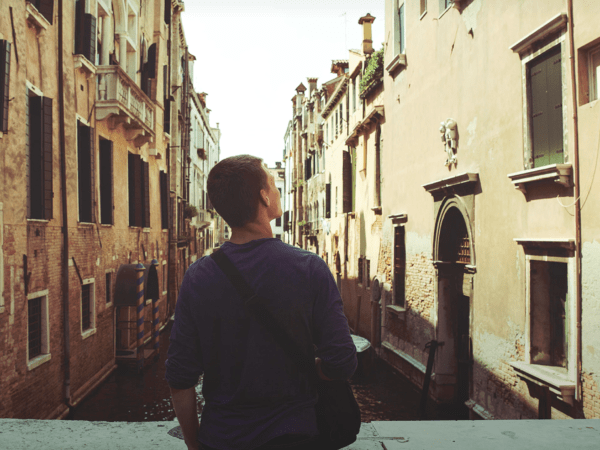 The opportunity to study abroad can be quite appealing for certain students and a valuable life experience coupled with taking classes towards your degree. Thousands of students every year opt for the adventure of studying overseas and come back changed forever. Sharing that experience lasts for a lifetime and can be very appealing to future employers. All in all, the study abroad programs listed below are the best of the best and can be considered as viable programs for students seeking a great experience.